1. Use keyword(s) within your ad copy. This is a best practice for increased relevancy and a better chance to have a high Quality Score. A higher Quality Score correlates with lower costs per click, improving ROI. The search engines will bold the words in the ad copy when a user’s query matches keyword text in your ad. For example – if your headline contains “boardshorts” and the query is boardshorts, the text would be bolded in the SERP when the ad serves. 2. Calls to Action within the copy should be clear. 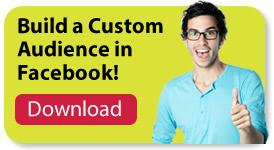 Calls to action should stand out as much as possible to generate conversions (lead generation, sign ups, etc.). The verbs “Save,” “Shop,” “Buy,” and “Rent” are particularly popular action terms used in PPC ad copy. 3. Use any active promotions your firm is offering in the ad copy. This will help your ad stand out and provide additional incentives for users to click and potentially convert on your site. 4. Align PPC efforts with social media and SEO efforts. Competition among advertisers using expensive non-branded keywords can be very intense. When users are less familiar with your brand than they are with those of your competitors, anything that will help it stand out can be extremely valuable for the end-game. 5. Use Dynamic Keyword Insertion. DKI can help your ad appear more relevant to the searcher. Using DKI will result in the user’s query being used within the ad headline. Google has an excellent page in its Support area explaining the syntax you need to use to get DKI happening. 6. Tailor ad copy to specific geographical regions you are targeting. The result will be more apparent relevance, hence better CTR performance (and ultimately, a higher Quality Score). 7. Don’t forget your other ad extension. There are many other extensions that can be added to the campaign/ad groups that can help further the geo-targeted strategy outside of simply adjusting the copy. These include extensions for actions such as downloading apps and phone calls, and custom callouts such as reviews and seller ratings. Ad extensions can be installed manually or or configured to run automatically — again, Google provides detailed, helpful instructions for setting them up. 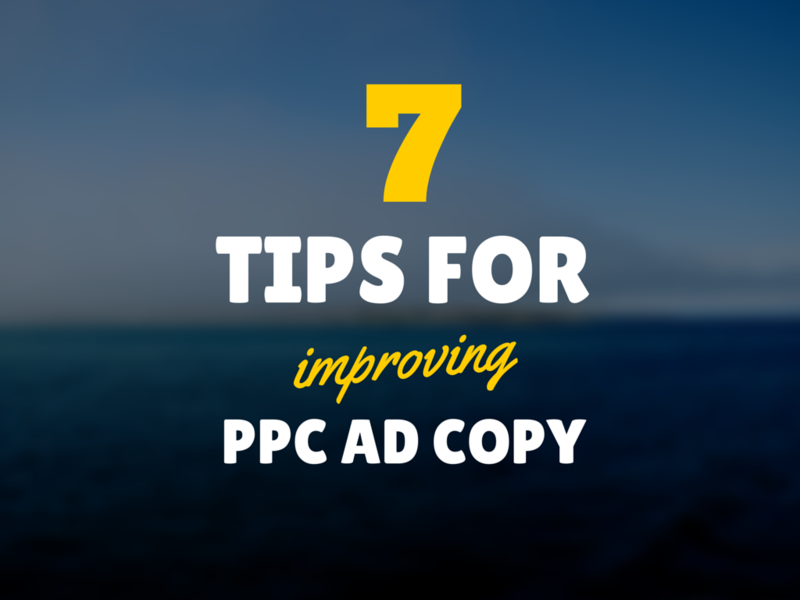 Didit's Adam Steinberg shares 7 tips that will improve your PPC ad copy and increase your ad's chances of being noticed and appreciated for its relevancy.